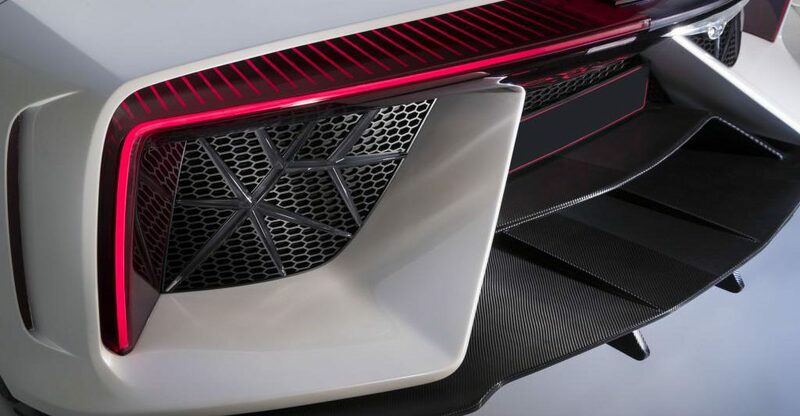 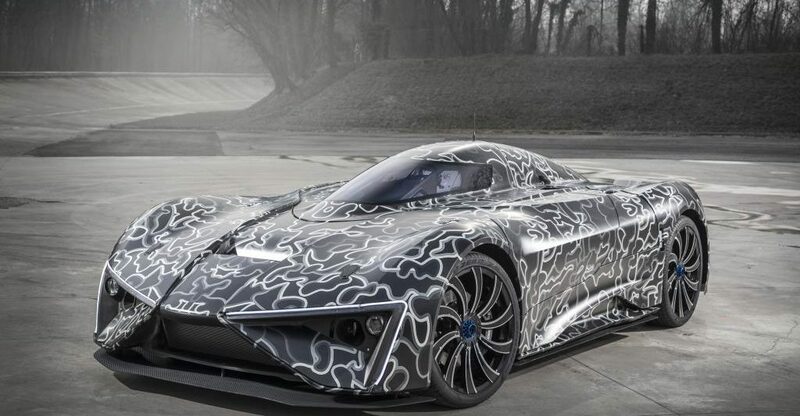 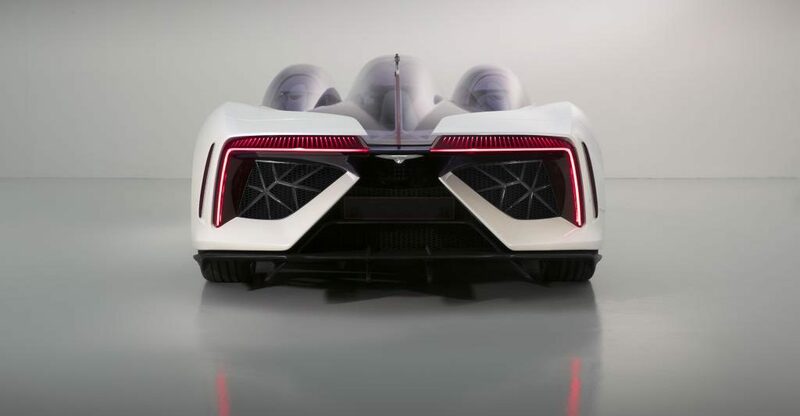 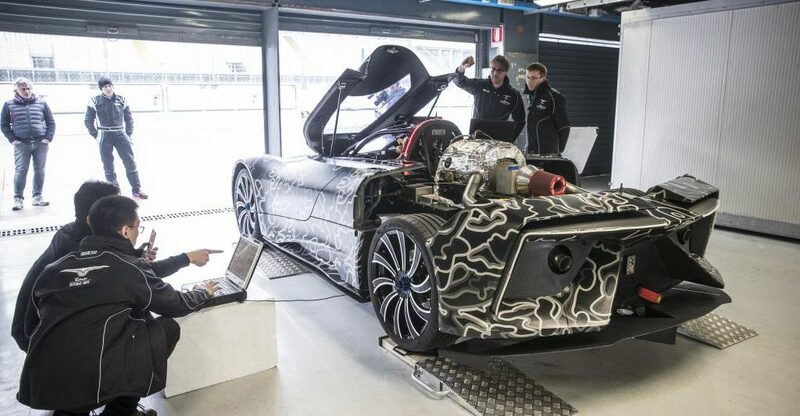 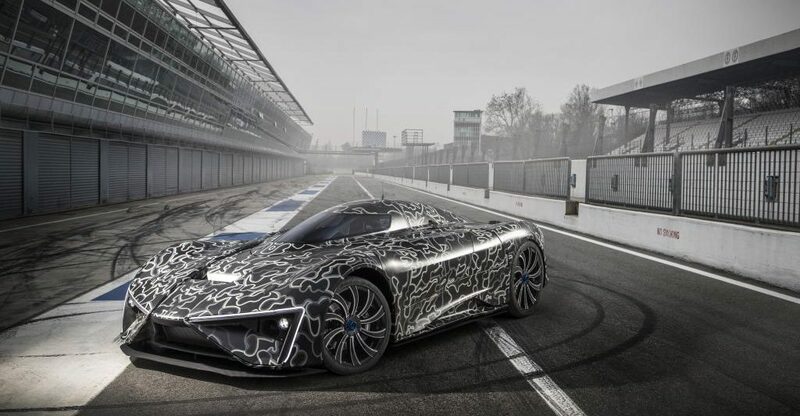 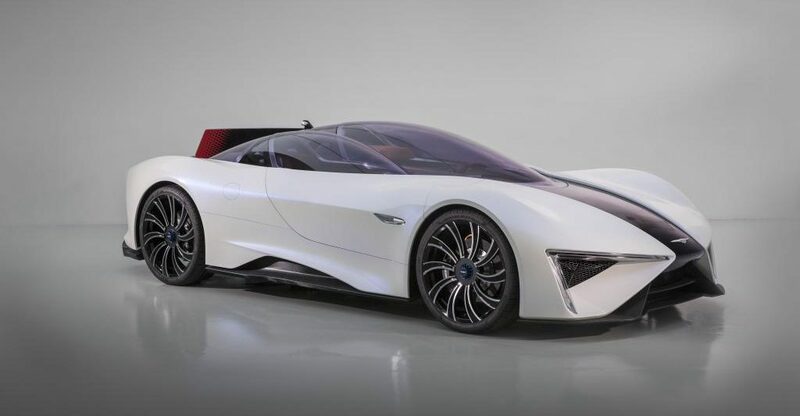 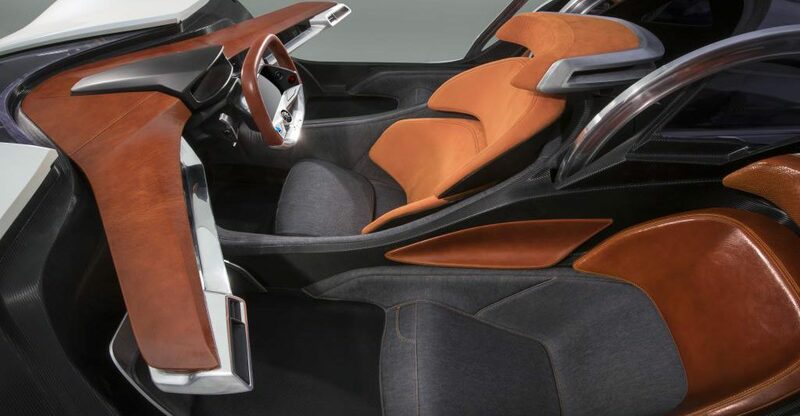 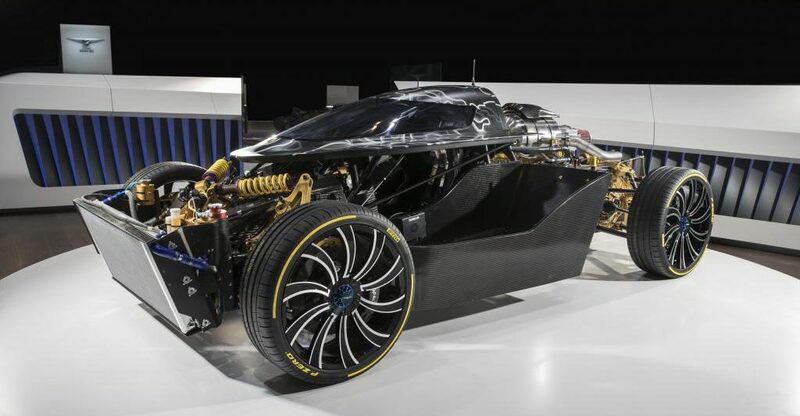 The second generation Techrules REn TREV Hypercar is a unique TREV (Turbine-Recharging Electric Vehicle) which will power the Ren, with the option of one or two turbines installed to power the batteries. 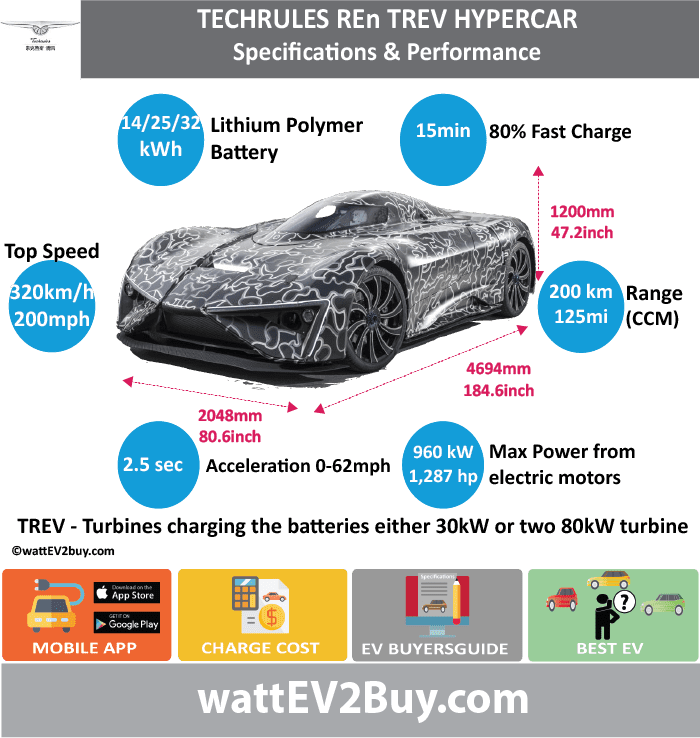 Two types of turbines are available, a 30 kW high-efficiency unit and a high power density 80 kW unit, with the variety of combinations offering a wide range of overall turbine power and efficiency options. 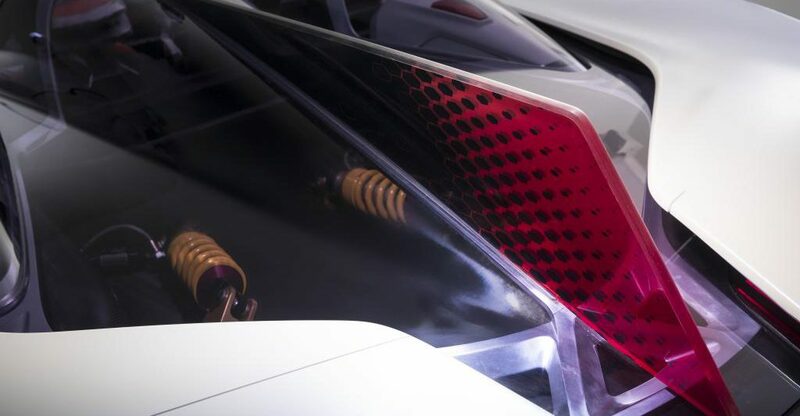 The new generation turbine – which is in advanced stages of product ionization – is smaller and lighter and runs at higher speeds than previous versions. 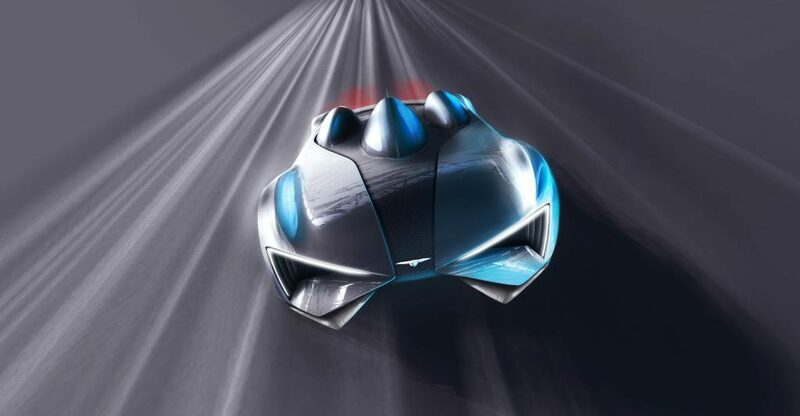 The technology can be compared to the range extender of the BMW i-REx in layman’s terms. 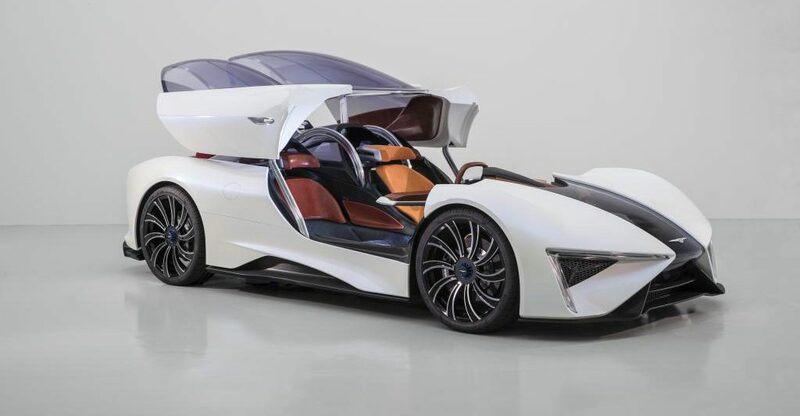 The Techrules REn electric vehicle is unveiled at the Geneva Auto Show in 2017and the first production vehicle from the China-based automotive research and development company. 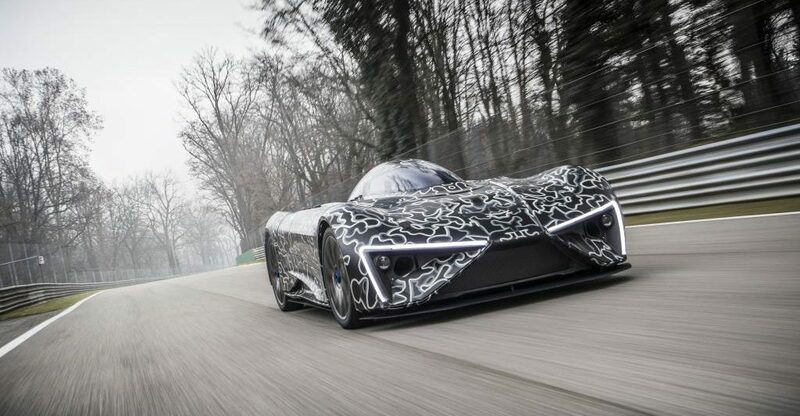 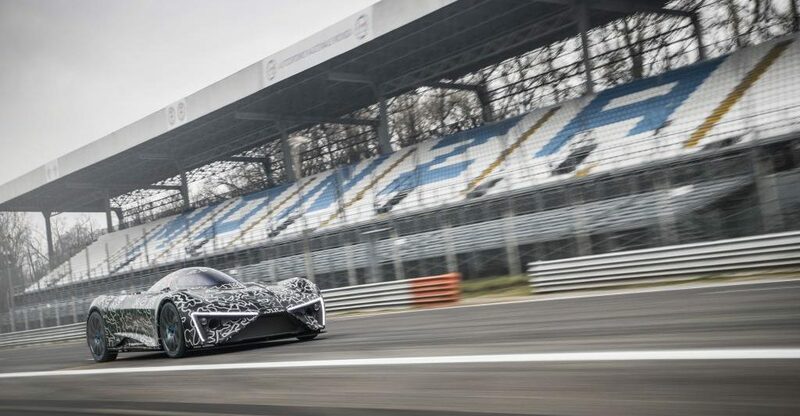 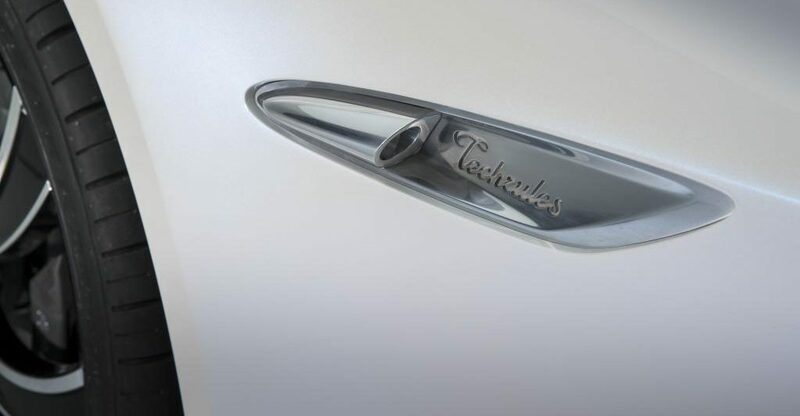 As part of rigorous ‘shakedown’ testing at the high-speed Monza circuit in Italy in mid-February 2017, Techrules has successfully completed checks on the prototype supercar’s steering, suspension systems, brakes and carbon fiber monocoque chassis. 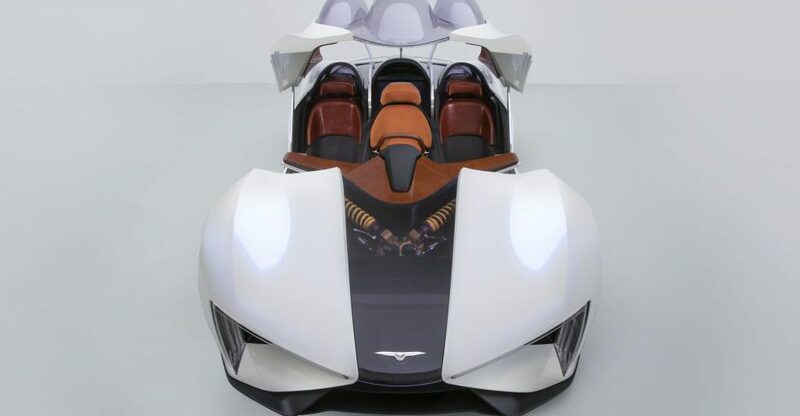 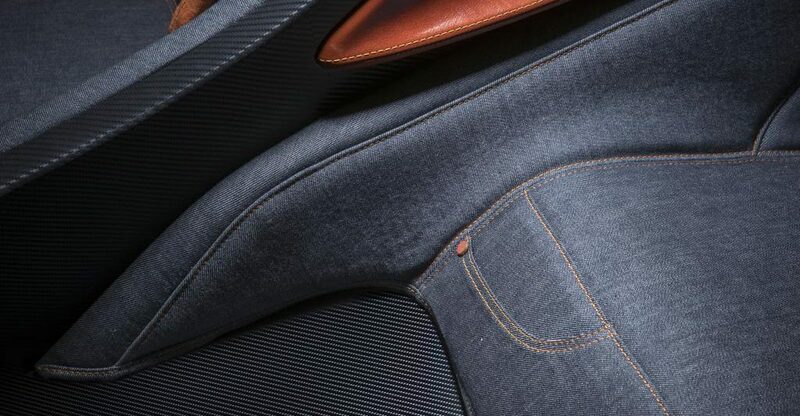 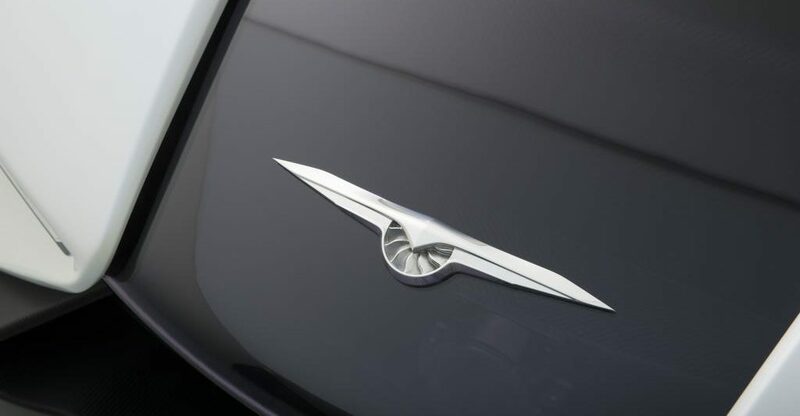 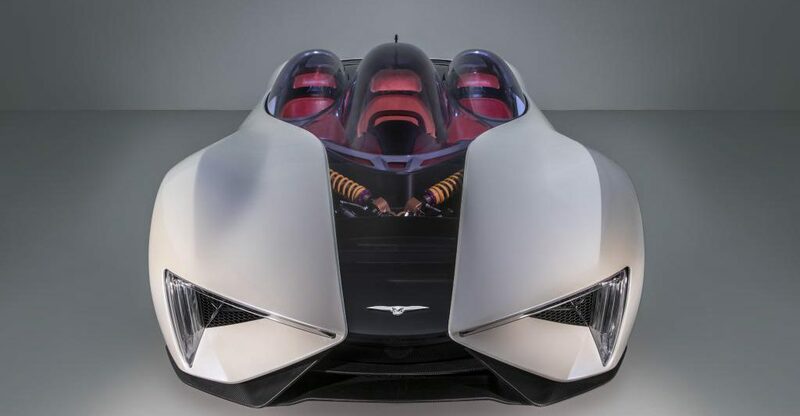 The aerospace-inspired design is optimized for aerodynamic efficiency, with a striking modular three-cockpit design that has been crafted by world-renowned automotive designers, Fabrizio and Giorgetto Giugiaro. 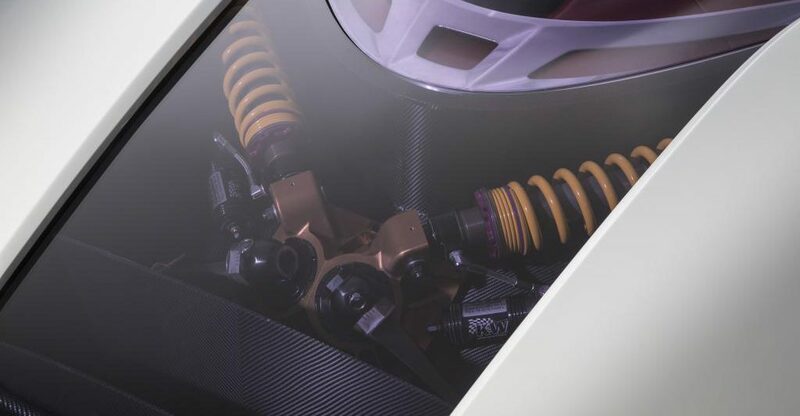 The Ren features a lightweight chassis that has been designed and constructed to the highest standards by esteemed motorsport specialist, L.M. 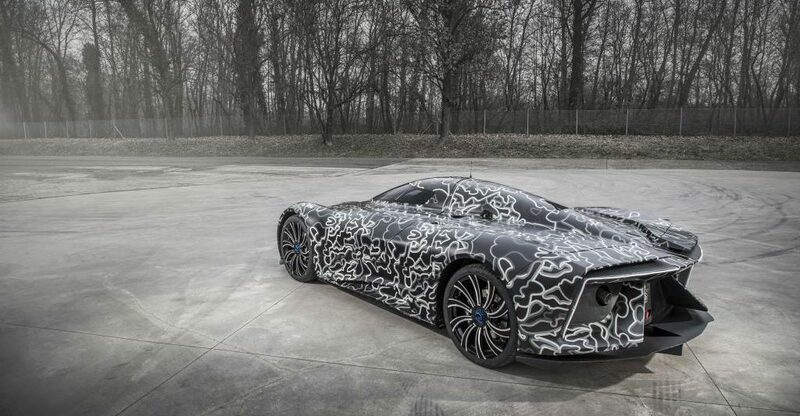 Gianetti of Turin.